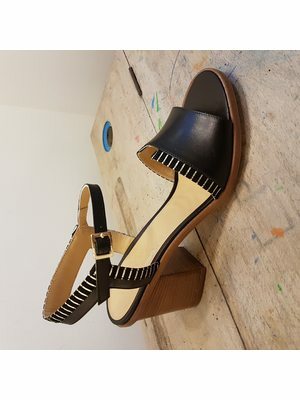 Belgian designer Nele Content started her own shoe label in 2015. Atelier Content creates and produces exclusive, handmade shoes in small quantities. Nele Content is driven by the search for the perfect shoe for the todays woman who walks graciously and elegantly through life. From casual to glamorous … always fitting and suiting. The Atelier Content collection is produced by traditional Italian manufacturers from the region “The Marches” (Marche) where accomplished craftsmen established their reputation and fame over generations. 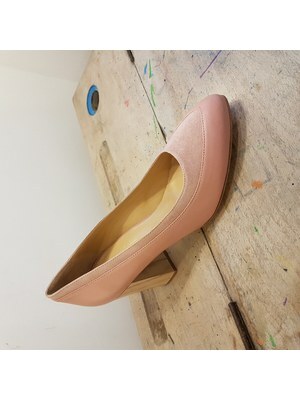 Only top quality materials and leather are used to produce a shoe you will cherish for years! UMA has the pleasure to bring this unique local fashion brand to you in our boutique in Mechelen, or online via our webshop 24/7.